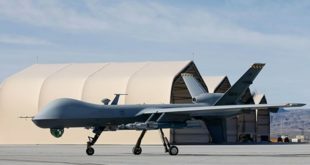 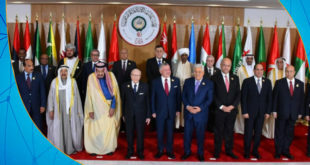 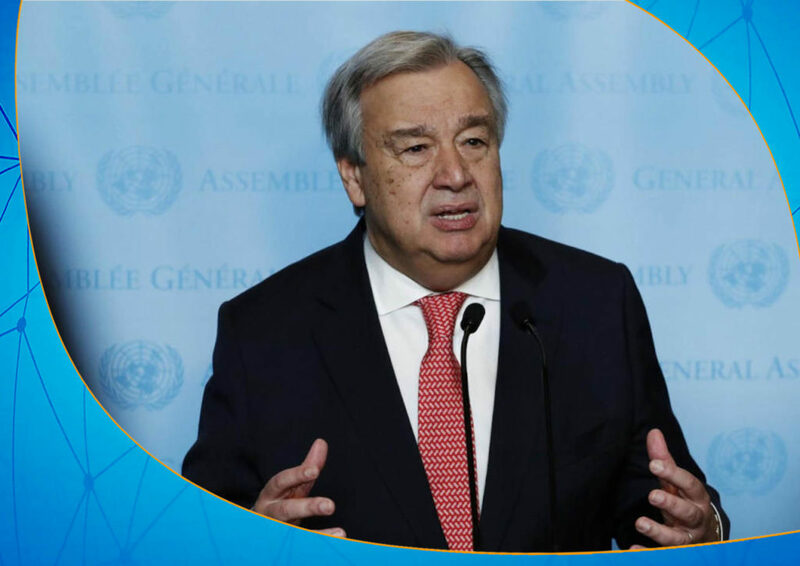 UN Secretary-General António Guterres said that there could not be a military solution to the Libyan crisis, only political means could solve the crisis. 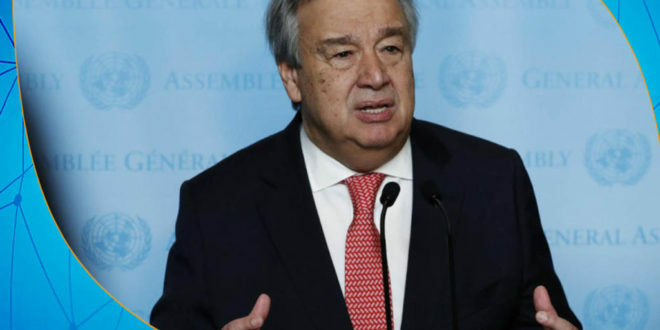 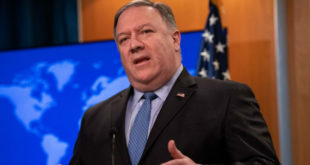 During a briefing to reporters after his recent visit to Libya, Guterres called on the UN Security Council members to stop the escalation and to work towards a political solution, adding that there’s still available time to reach a cease-fire, cease hostilities and avoid a major bloody battle to control Tripoli. 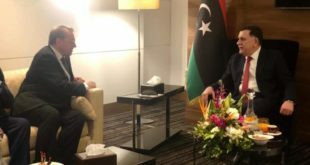 Guterres had visited Benghazi last week to try to urge Haftar to stop his troops’ attack on Tripoli, but his attempts failed.